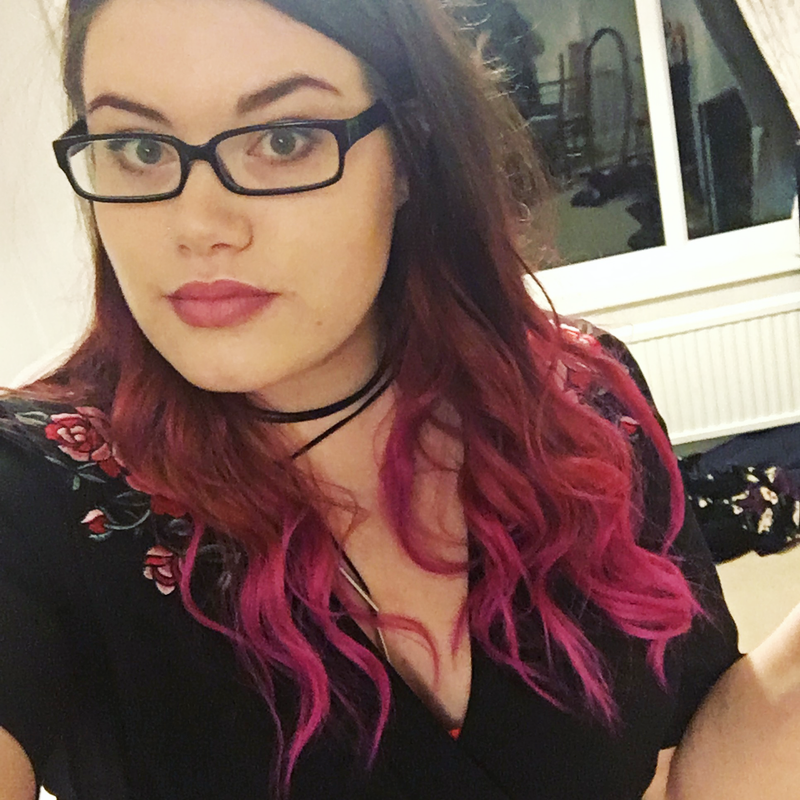 You may remember last november (when I lived at my last house) I did a candle haul from the shop 'Scented Candle Shop' In fact heres that video.. hello old me! Wow, what was up with my hair! 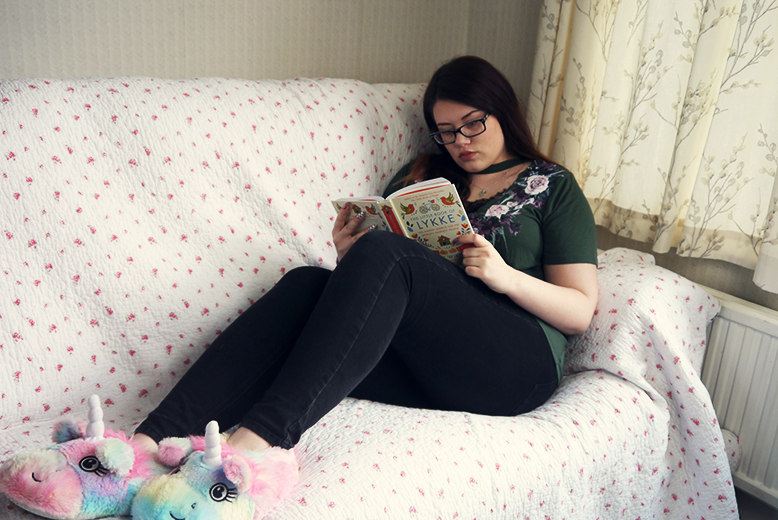 Well anyway, It's been almost a year since I got any candles and I generally perfer using candles in the autumn and winter then summer as I just perfer the cosy scents (and still some fruity ones) that come out around now. So here is my candle wishlist. 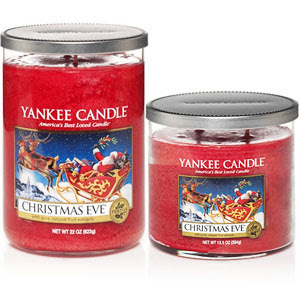 To start here is one of my favourite scents from Yankee Candle. Mango Peach Salsa. 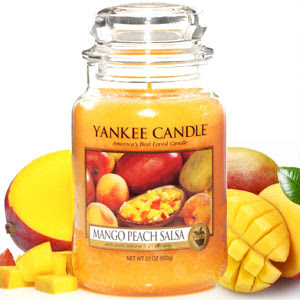 I usually find fruit candles give me a headache but this one really smells like the actual fruit and is just delicious. I bought one of the mini ones this summer and it was beautiful. 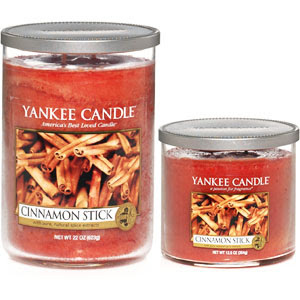 Next is the Multi Wick Cinnamon Stick Candle. Ater using my NEOM multi wick candle I'm a covert. Multi wick is the way to go. It burns longer and uses all the candle instead of just the centre. Cinnamon is one of my favoutire scents and I can just imagine curled up on the sofa in winter with a movie and that burning. Yum. Moving on to one of my favourite if no THE favourite candle of mine (which is burning as I write this!) The Christmas Eve candle. I have had the one I have now since last November and im only just in the last few CM of the jar. It just smells o yummy and cosy and I am in dire need of a new one. I even used this in summer! Its hard to describe the scent but the website describes it as 'A captivating blend of a warm hearth, sugared plums and candied fruit creates a warm and welcoming atmosphere in your home' and I totally agree. So yummy! Go smell it! Now! As soon as I saw this next candle I thought 'omg, that sounds edible. 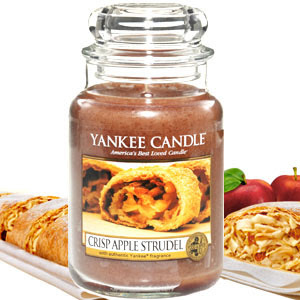 SO MUCH WANT' and its the Yankee Candle Housewarmer Jar in Crisp Apple Strudel. Omg, apple, Cinnamon, STRUDEL. Yes. Nothing more I can say then I need, and I need hard. Next is something for the bedroom. 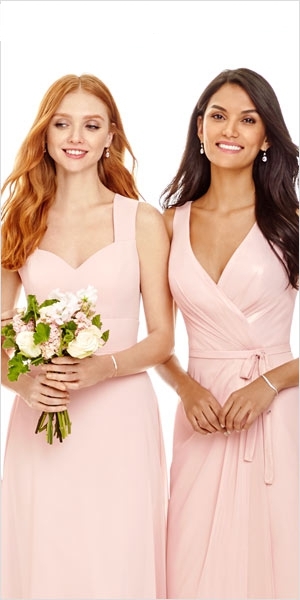 Oo-La-La. Imagine now. Walk into your room to be met with the lovely smell of mulled wine. Yes please. I found this Reed Diffuer by Wax Lyrical for £18.99. What's your favourite candle scent? Where do you buy your candles? I've been loving candles recently. 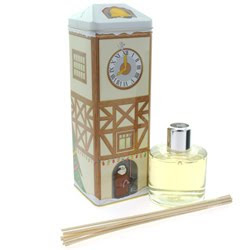 Need to get my hands on some nice Autumn/Winter scents.